La Tradicion Cubana. Once Little Havanas best kept secret. 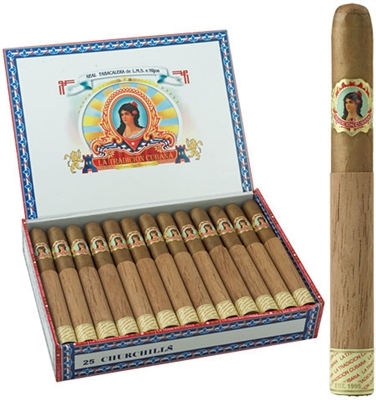 La Tradicion Cubana has become a favorite of cigar smokers everywhere. La Tradicion Cubana's special blend of Dominican , Nicaraguan filler, Honduran binder become one with its beautifully aged Ecuadorian wrapper to deliver the rich flavor that is its trademark.